Have you ever dreamed of a wedding that felt like you were in a Christmas movie? Gala Events Facility can help you achieve that winter wonderland wedding you have always dreamed of. The winter months are filled with hot cocoa, cozying up by the fireplace, and baking cookies with friends and family. 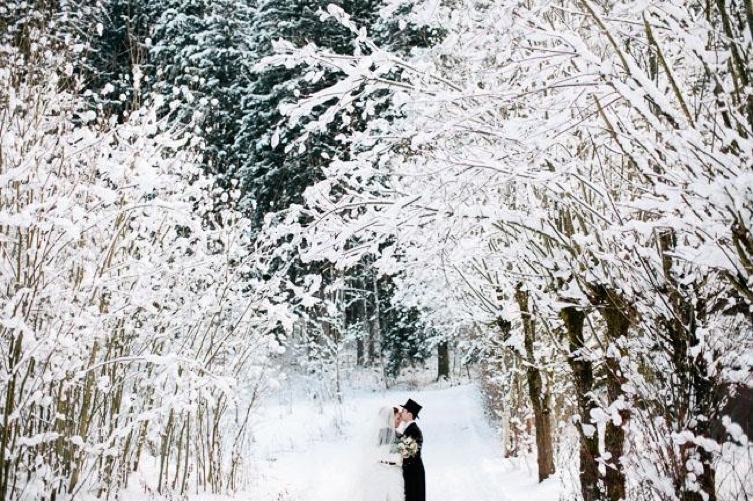 A winter wedding would be the perfect addition to making your winter months feel memorable and special. Gala Events Facility is one of the most premier wedding venues and is dedicated to providing the perfect day for you. Our Marietta wedding venue can provide you the perfect atmosphere and overall look that will exceed your original expectations. Our wedding venue offers all inclusive wedding packages that will fit your personal needs. The Gala banquet hall is in a perfect location for you to have a beautiful, private wedding filled with your closest friends and family. Gala’s wedding venue is decorated specifically with neutrals that can be transformed to the dream color scheme for your wedding. We would love for you to stop by and take a tour of our gorgeous facility that can provide you with the winter wedding of your dreams!